after attempting to save a girl from some sort of danger, gets his right arm chopped off by a mercenary. 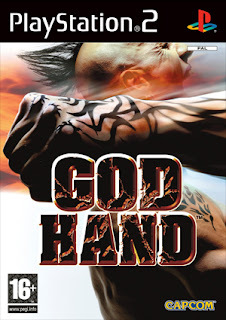 Somehow, he comes into posession of the God Hand, the legendary gold-glowing hand of a great savior from olden times. 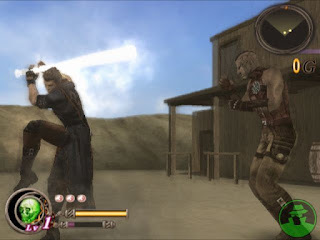 Now, Jean has the power to save the world, but also has the scum of the land after him. 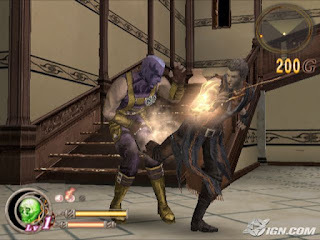 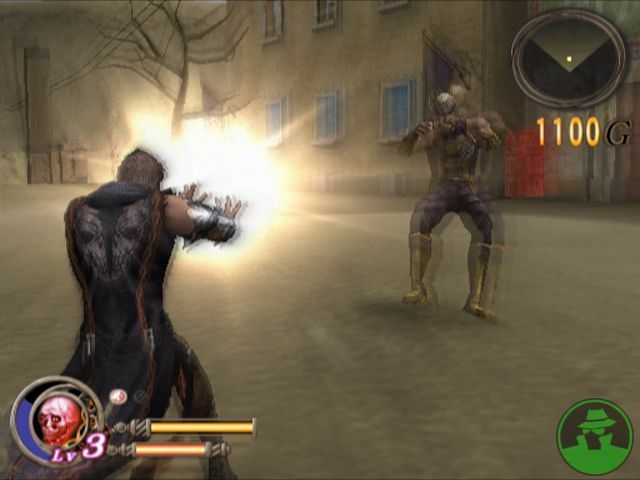 The game is filled with wild combat as Jean uses his newly-earned skills in fighting and leaping, and the power of the glowing God Hand can charge up and give him new skills. The game also includes lots of comical gags for an over-the-top experience of violence and hilarity.